The official stressed that Russia’s partners are satisfied by "combat, technical and price parameters of Russian armaments"
LANGKAWI /Malaysia/, March 26. /TASS/. 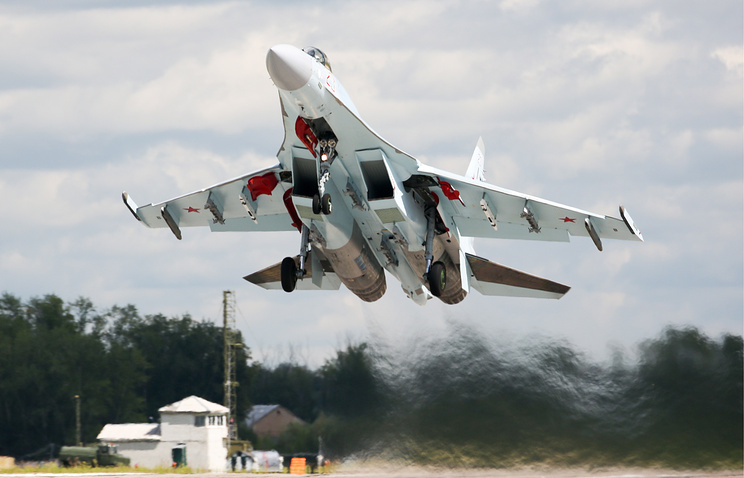 Sanctions and political environment won’t affect the deliveries of Russian Sukhoi Su-35 fighter jets to Indonesia, Deputy Director of Russia’s Federal Service for Military-Technical Cooperation Mikhail Petukhov told TASS on Tuesday. Earlier reports said Russia and Indonesia had signed a contract on the supplies of 11 Su-35 fighter jets. "The supplies of Russian armaments and the provision of maintenance services depend solely on contractual terms and are not affected by political environment and sanctions blackmail," Petukhov said at the Langkawi International Maritime and Aerospace Exhibition (LIMA 2019) in Malaysia. "Joint work on this project is underway. We don’t have any information on the sides’ statements on giving up the contract on the Su-35 supplies," he noted. The official stressed that Russia’s partners are satisfied by "combat, technical and price parameters of Russian armaments." 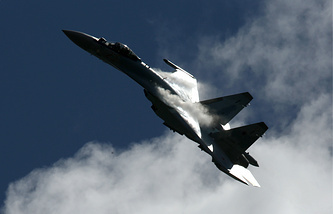 Indonesian Ambassador to Russia Mohamad Wahid Supriyadi told TASS on Monday the deliveries of Russian Sukhoi Su-35 fighter jets to Indonesia could begin this year.